Athan was born in the city of Thessaloniki.From his childhood started listening to Classic Rock legends & New Wave bands such as Depeche Mode,House Of Love,Kraftwerk,OMD etc.At the age of 13 he had his first proffessionall experience as a dj.A few years later in 1995 his passion about Trip Hop/Electronica evolved.Influences from bands like Portishhead,Massive Attack,Unkle,Morcheeba etc.Ηelped Athan to open new horizons in his dj style. During 1995 – 2001 he worked for several Radio Stations of his hometown Thessaloniki & became more popular from his successful radio shows. Getting more into Electronica his passion about Progressive sounds grew more & more and finally became a passion in his life. Since 2001 he works as a Resident Dj in clubs & travel around Greece as a guest Dj in big parties.Everyday of his life is dedicated to Music.The past 2 years Athan supports many Greek producers promoting their tracks in every appearance. 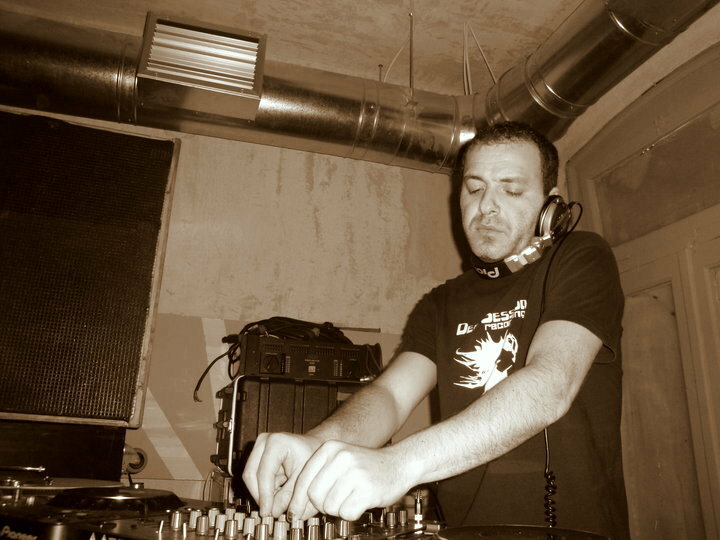 In 2008 got his first On line radio show & had many dj sets as a guest in the most popular Internet Radio Stations of the world playing with popular producers and Djs.